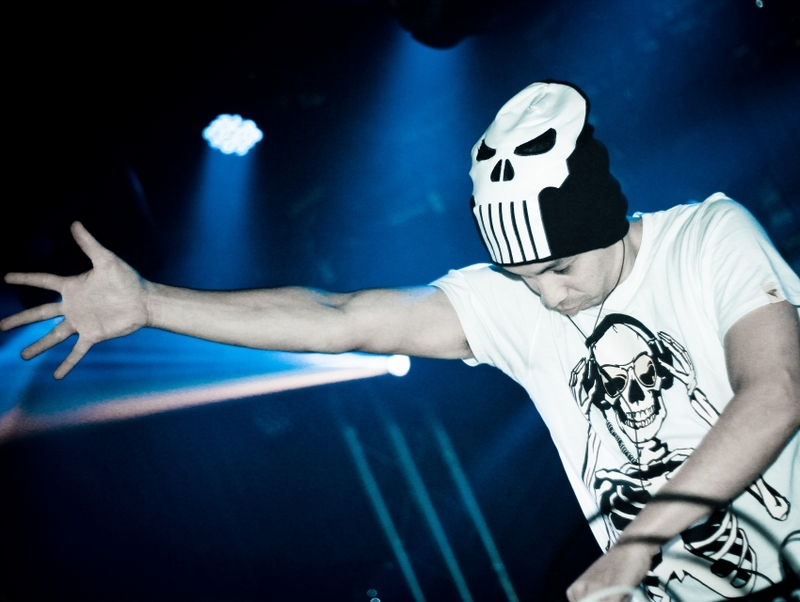 Luke van Scheppingen, better known as Laidback Luke, is an electro-house DJ, producer and remix artist from The Netherlands. Having already remixed or collaborated with names like Lil Jon, Diplo, Daft Punk and Christina Aguilera, van Scheppingen has been an in-demand producer throughout his career. Though he released his first single in 1998, van Scheppingen didn't start to receive mainstream acceptance until he was about a decade into his career and had honed his chops by playing the European club and festival circuit.